Joseph Pulitzer was one of the most influential figures in the American journalism in the late 19th century. A Hungarian immigrant who learned the newspaper business in the Midwest following the Civil War, he purchased the failing New York World and transformed it into one of the leading papers in the country. In a century known for raucous journalism which included the introduction of the penny press, Pulitzer became known, along with William Randolph Hearst, as a purveyor of yellow journalism. He had a keen sense of what the public wanted, and sponsoring events like the around-the-world trip of intrepid female reporter Nellie Bly made his newspaper extraordinarily popular. Though Pulitzer's own newspaper was often criticized, the most prestigious award in American journalism, the Pulitzer Prize, is named for him. 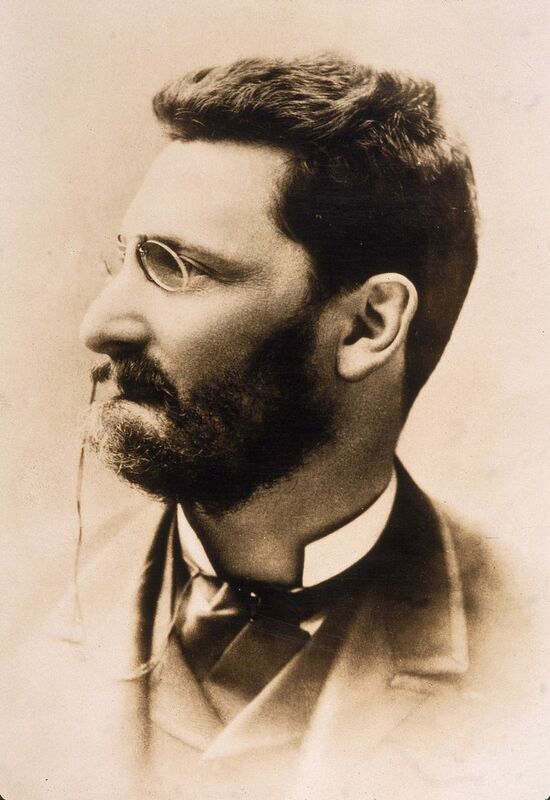 Joseph Pulitzer was born April 10, 1847, the son of a prosperous grain dealer in Hungary. After his father's death, the family faced grave financial problems, and Joseph chose to emigrate to America. Arriving in America in 1864, at the height of the Civil War, Pulitzer enlisted in the Union cavalry. At the end of the war, Pulitzer left the Army and was among the many jobless veterans. He survived by taking a variety of menial jobs until he found a job as a reporter at a German-language newspaper published in St. Louis, Missouri, by Carl Schurz, a noted German exile. By 1869 Pulitzer had proven himself to be highly industrious and he was thriving in St. Louis. He became a member of the bar (though his law practice was not successful), and an American citizen. He became very interested in politics and ran successfully for the Missouri state legislature. Pulitzer bought a newspaper, the St. Louis Post in 1872. He made it profitable, and in 1878 he purchased the failed St. Louis Dispatch, which he merged with the Post. The combined St. Louis Post Dispatch became profitable enough to encourage Pulitzer to expand to a much larger market. In 1883 Pulitzer traveled to New York City and purchased the troubled New York World from Jay Gould, a notorious robber baron. Gould had been losing money on the newspaper and was happy to be rid of it. Pulitzer was soon turning the World around and making it profitable. He sensed what the public wanted, and directed the editors to concentrate on human interest stories, lurid tales of big city crime, and scandals. Under Pulitzer’s direction, the World established itself as the newspaper of the common people and it generally supported the rights of workers. In the late 1880s, Pulitzer employed the adventurous female reporter Nellie Bly. In a triumph of reporting and promotion, Bly circled the globe in 72 days, with the World documenting every step of her startling journey. During the era of yellow journalism, in the 1890s, Pulitzer found himself engaged in a circulation war with rival publisher William Randolph Hearst, whose New York Journal proved to be a formidable challenger to the World. After battling with Hearst, Pulitzer tended to draw back from sensationalism and began advocating for more responsible journalism. However, he tended to defend sensationalist coverage by asserting that it was important to catch the public’s attention in order to make them aware of important issues. Pulitzer had a long history of health problems, and his failing eyesight led him to be surrounded by a number of employees who helped him function. He also suffered from a nervous ailment which was exaggerated by sound, so he tried to stay, as much as possible, in soundproof rooms. His eccentricities became legendary. In 1911, while visiting Charleston, South Carolina aboard his yacht, Pulitzer died. 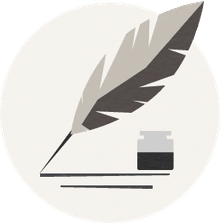 He left a bequest to found a journalism school at Columbia University, and the Pulitzer Prize, the most prestigious award in journalism, was named in his honor.